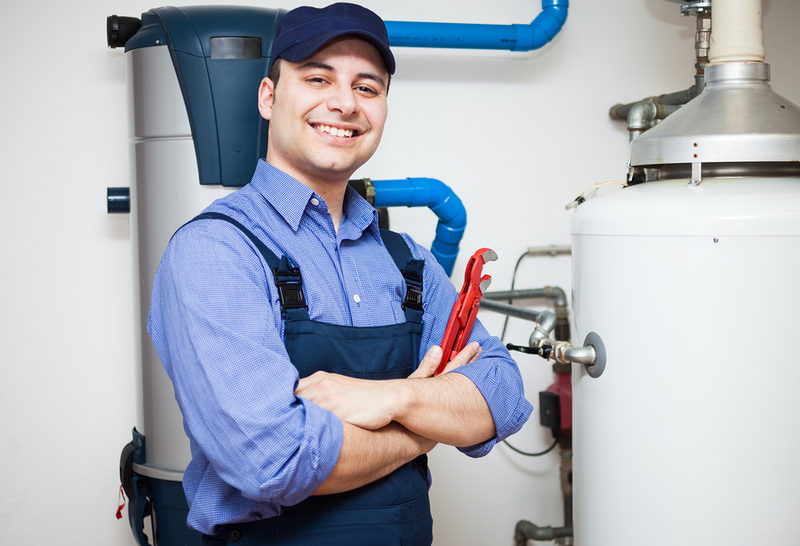 A professional gas plumber gives you peace of mind. An experienced do-it-yourselfer can probably handle a leaky water line, but gas plumbing is another story. For that, you need the skills and qualifications of a professional. It's not just the smart choice; in some situations, it's the only choice. Like water plumbing, gas lines carry natural gas or propane from the source to your home. Maybe it's from city service or maybe it's from a supply tank, such as with propane. Either way, the lines are always full. With a water line, a botched installation or repair would probably leave you with a mess. But with gas, the situation could turn dangerous in a hurry. In many cases, a handy DIYer can do a reasonably good job with a simple water supply line installation or repair. But gas plumbing is different. Just because you could theoretically connect water fittings, valves and lines in a gas installation doesn't mean that it would work or be safe. Gas plumbing takes special knowledge, materials and techniques, and it's not as straightforward as it might look. More than that, not all plumbers have gas experience. Your job requires a pro who knows how to create the supply and make it safe. A skilled plumber can help you stay warm and safe. A gas leak is an emergency. Unlike water, which can create a mini flood, gas can make you and your family sick, or worse. It can also make your fireplace, water heater, furnace or even outdoor grill an immediate fire hazard. The home inspection experts at Inspectapedia say that "improper installation and even improper inspection and testing methods involving natural or "LP" gas can involve dangerous conditions and risk fire or explosion." The only way to know that your gas lines and appliances are safe is by letting Santa Cruz Plumbing do the work. Without expert work, your gas service might be locked out. 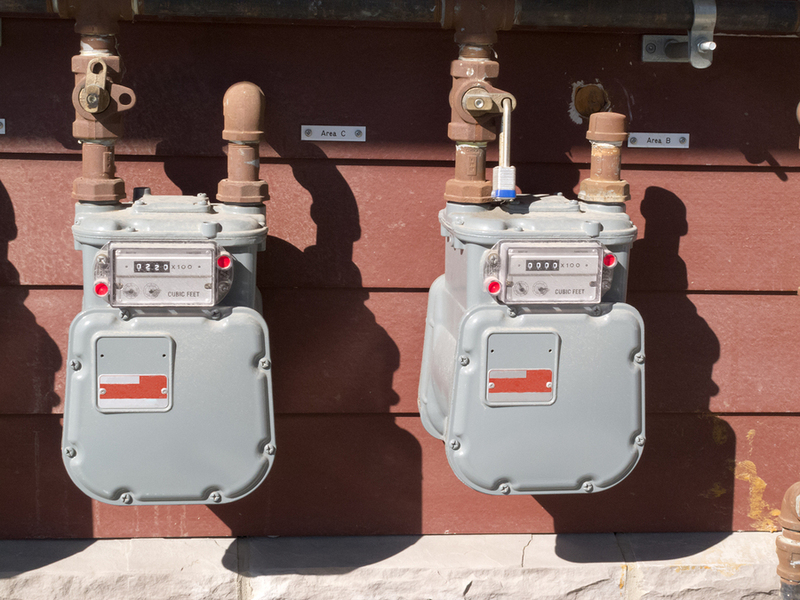 If your utility company switches off your gas service because of a leak, they might not switch it back on until you can show them evidence that a professional made the repair. This protects you, your home, and neighboring properties. A leak means that you should leave the house right away. It's nothing to wait and think on. Call the utility company, fire department or both from a safe place - not from inside your home. Gas has a special odor additive that makes it easy to recognize. If you've had a new line installed or repair made and smell that odor, it's a sign to get out quick and call us. Gas appliances have remained a home owner favorite for generations. Gas kitchen ranges, water heaters, furnaces, clothes dryers, fireplaces and other appliances work efficiently and provide immediate heat. They're also not exactly cheap. When you hire us to run a new gas line, install a new gas appliance and perform maintenance and repair, you're protecting your investment. Where a do-it-yourselfer can probably detect the smell of gas, we can install everything right the first time and keep it safe and in good working order. Installed right, any utility can almost seem to fade into the background and not get much attention. And that's the way that it ought to be. You shouldn't have to worry when you turn on the tap whether your gas water heater is safe. And you shouldn't have to wonder when you use your gas fireplace whether any dangerous fumes are leaking into your home. 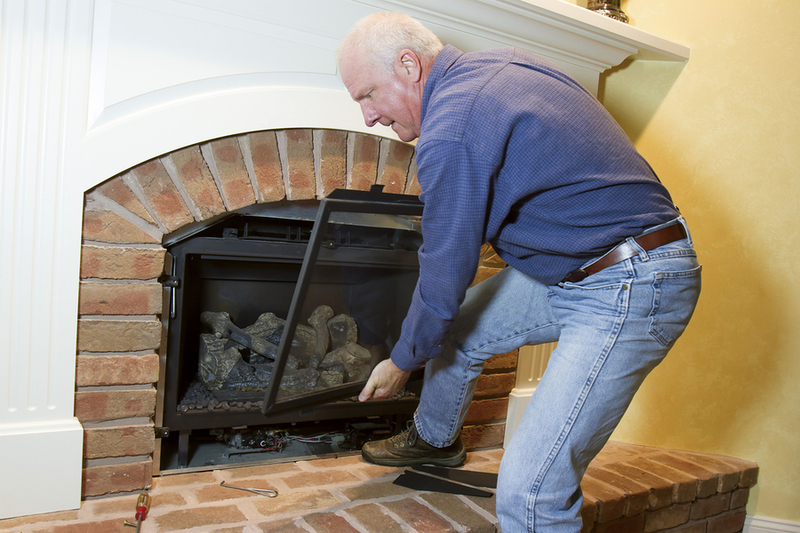 Gas service is warm, reliable and perfectly safe when the work is done right. Call Santa Cruz Plumbing at (831) 425-1131 or contact us online, and you'll have a comfortable home plus peace of mind.